Missouri voters passed Amendment 6 Tuesday to become the eighth state to require a photo ID to vote. Amendment 6, which requires voters to show a state, federal or military issued ID to cast a ballot, passed with 63 percent of the vote. 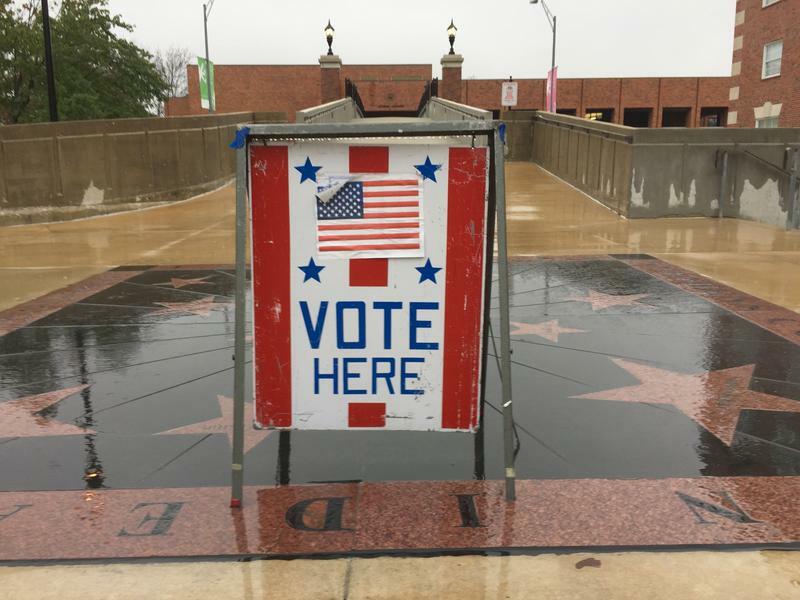 Residents all over the state of Missouri cast their ballot for the next president on Tuesday. In what’s been called one of the most polarizing elections in history, Residents at watch parties in Columbia and Jefferson City talked to KBIA reporters about their reactions to Donald Trump winning the presidency. A former Navy SEAL will be the next governor of Missouri. 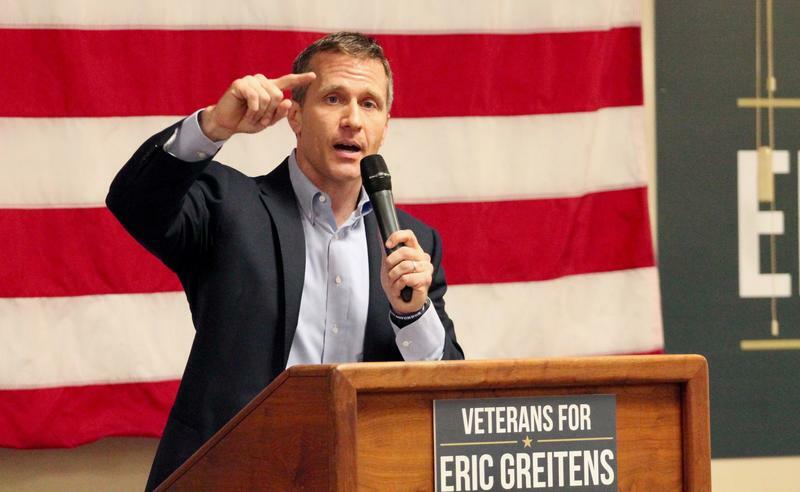 Republican Eric Greitens defeated Democratic attorney general Chris Koster by a wide margin. 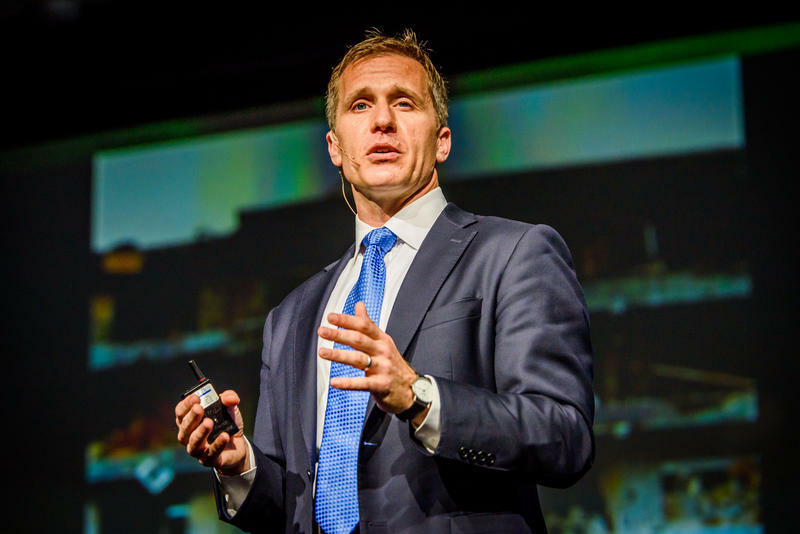 Despite polling well behind Republican presidential nominee Donald Trump in the Missouri, Greitens rode the same wave of anti-establishment anger to a convincing win. 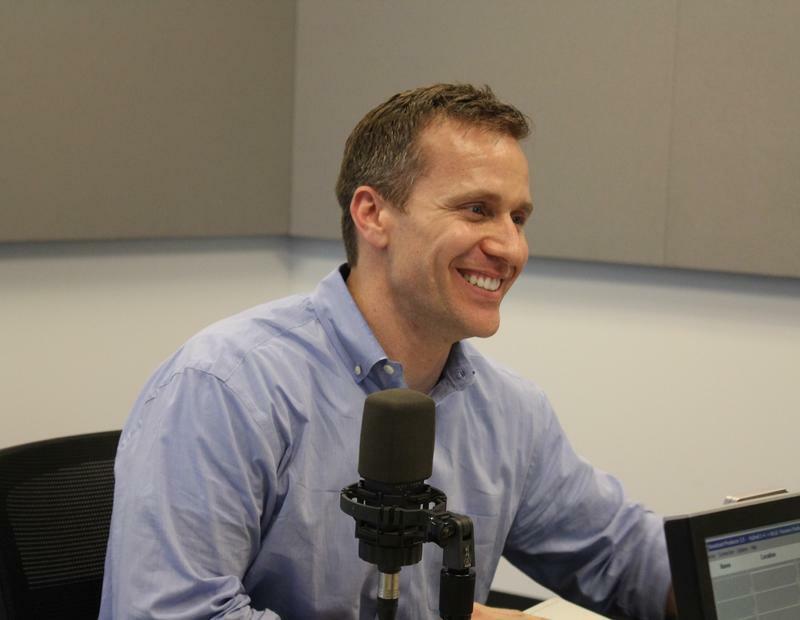 But Greitens pledged to serve those who had supported his opponent as well. 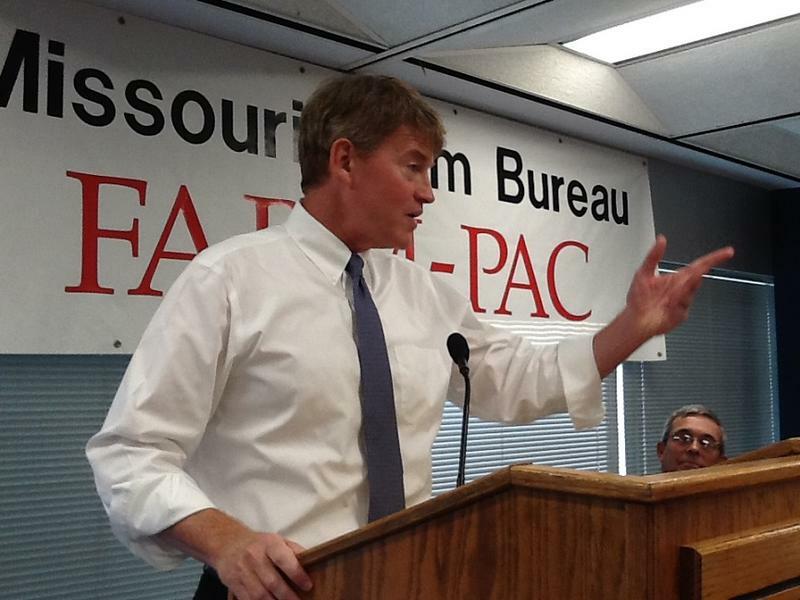 Koster, for his part, urged the two parties to cooperate. Missouri Secretary of State and U.S. Senate candidate Jason Kander started out his Tuesday campaigning in St. Louis, then began making his way to Kansas City to finish his statewide campaign. 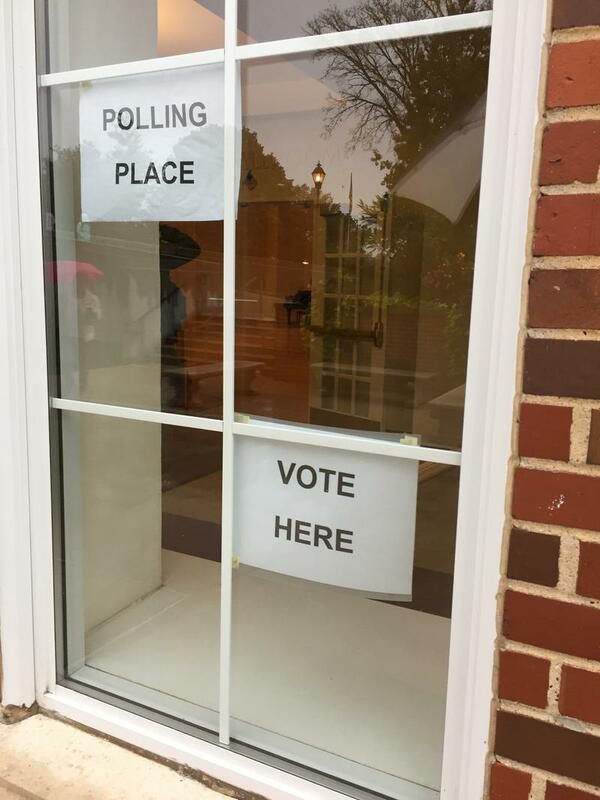 He did make one pit stop, though, in his home town of Columbia to cast his own ballot. Kander, a Democrat, cast his vote around noon at Community Methodist Church in Columbia. He has returned to this location to vote for several years and says that he recognizes many of the volunteers. “It’s pretty exciting,” he said.” We have all the momentum in the race. We really feel that we have the lead in the race. It’s really about making sure people get out to vote,” Kander said he was happy to vote with his wife and son. “My three year old has been wishing everyone a happy election day so, we’re having a pretty good time,” Kander said. A new poll predicts Missouri election results for may come down to the wire. 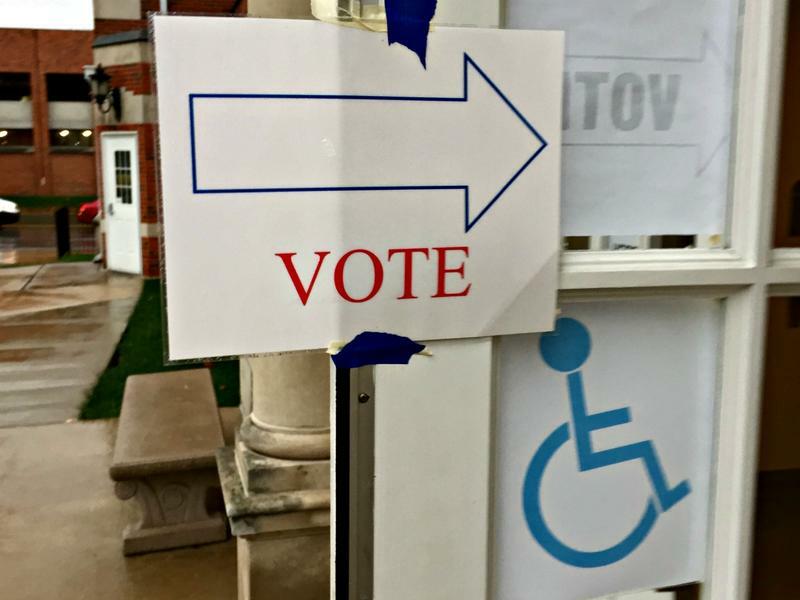 According to a Monmouth University Poll, Missouri elections are so close, candidates for the U.S. senate and governor are polling within 1 percent or less of each other. The poll places incumbent Republican Senator, Roy Blunt, holding a 1 percent lead to Democrat Jason Kander. 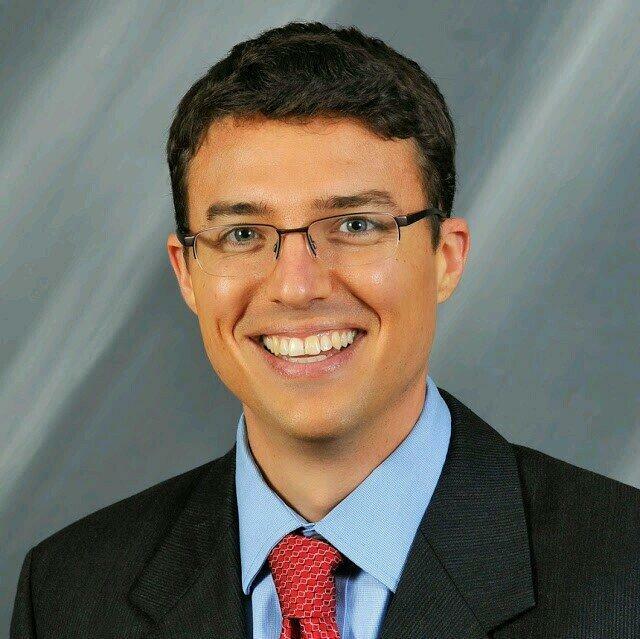 The numbers show Blunt polling at 47 percent, Kander at 46 percent and Libertarian Jonathan Dine at 2 percent of the vote. 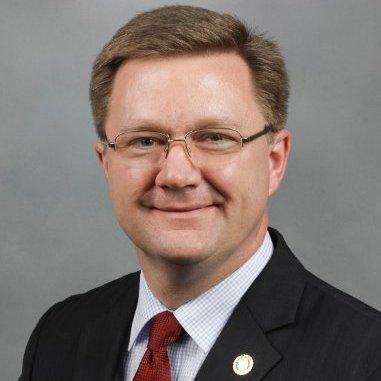 6 percent of the vote and 2 percent for Libertarian Cisse Spragins. The races are so close it has many voters choosing people instead of parties. 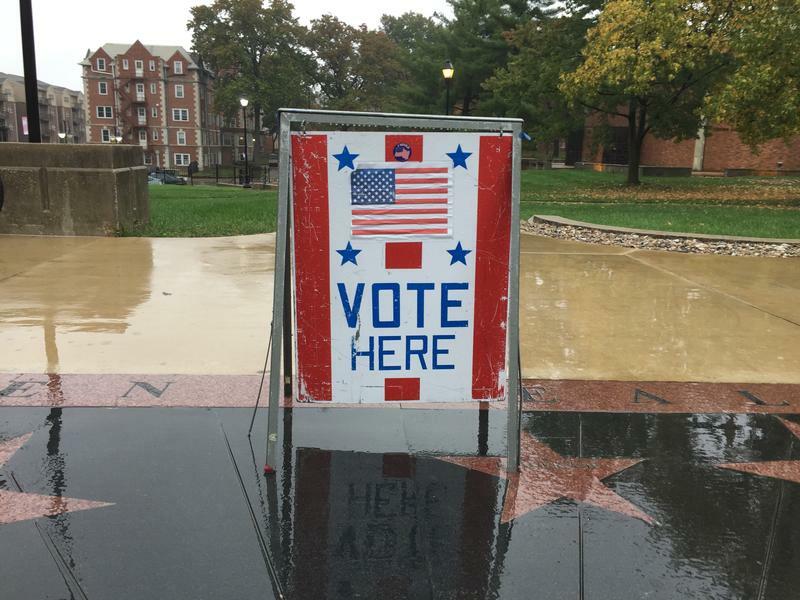 Many MU students stopped by multiple voting stations on MU campus including Memorial Union and Reynolds Alumni Center to make their voice heard in a crucial election that can reshape the country’s political climate. Some of the students waiting in line were first-time voters for president. Industrial engineering sophomore Conner Brown said participating in the general election made him “feel like an adult.” Brown holds a negative view on this year’s candidates. “I think that the candidates this year just don’t accurately represent the American population,” he said. 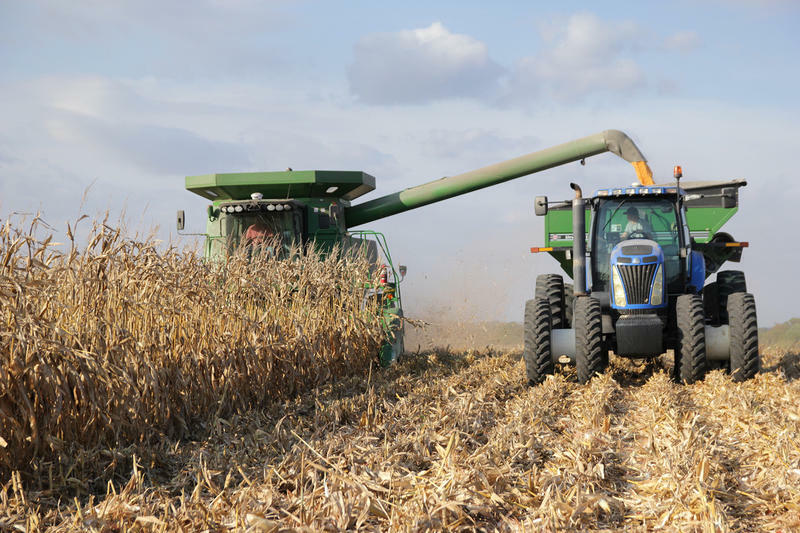 Professor of law and journalism at the University of Missouri Richard Reuben discusses Constitutional Amendment 6 in Missouri, which appears on ballots today. 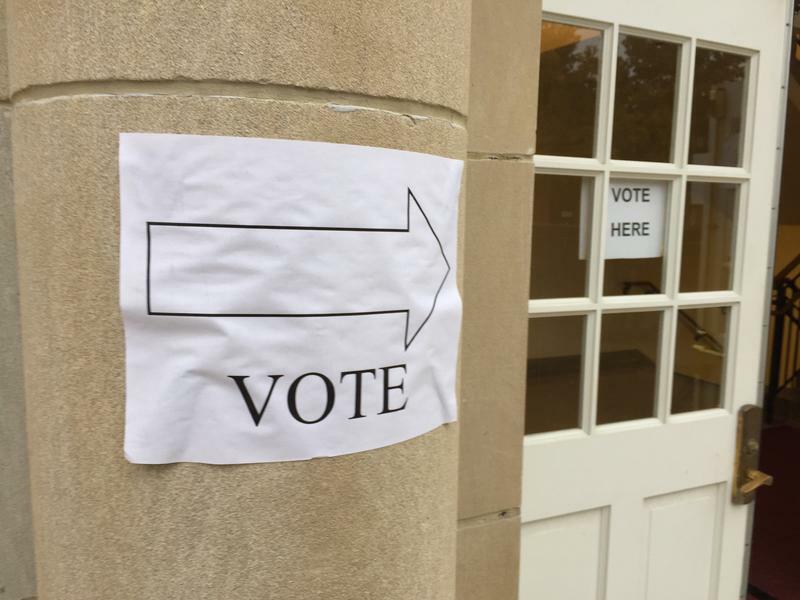 KBIA's Molly Olmstead spoke with Reuben about how the proposed amendment could impact identification requirements for future voters, and how it relates to past voter ID laws. 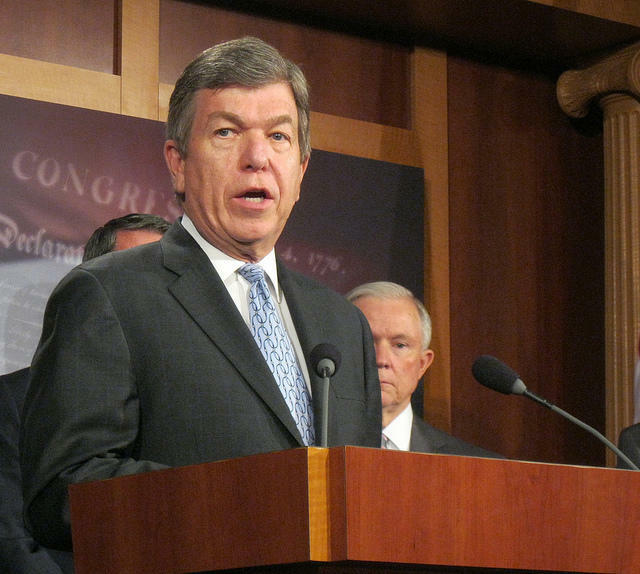 In eight previous elections for federal office, Roy Blunt has never had a close race. He appears to be facing one now. 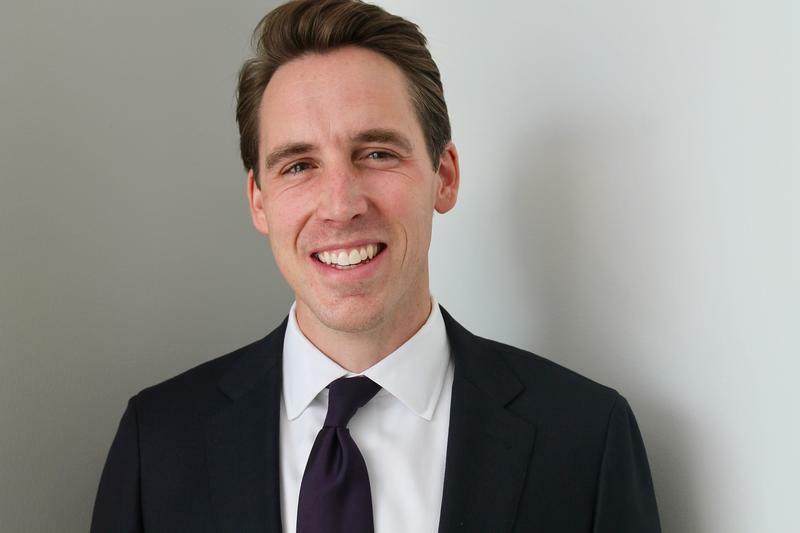 Missouri voters on Tuesday will decide if Blunt, a Republican who was elected seven times to the House before easily winning election to the Senate in 2010, can fend off Democratic challenger Jason Kander. 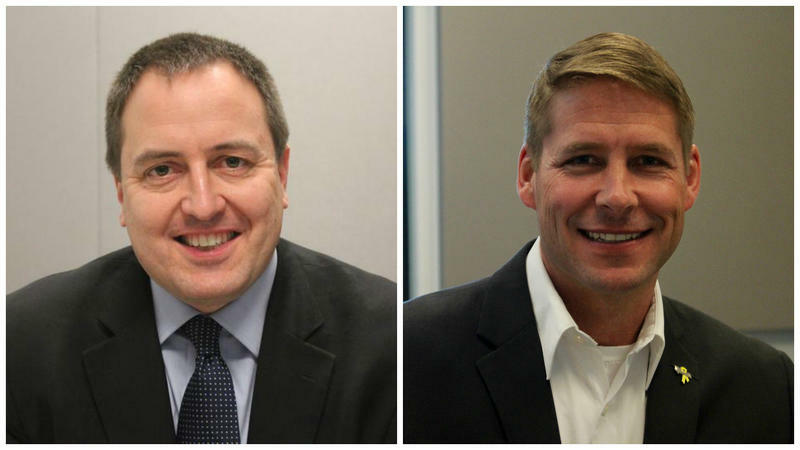 Two former party-switchers are running to become Missouri's next governor, but that's where the similarities end in the race between Democratic Attorney General Chris Koster and Republican former Navy SEAL Eric Greitens. 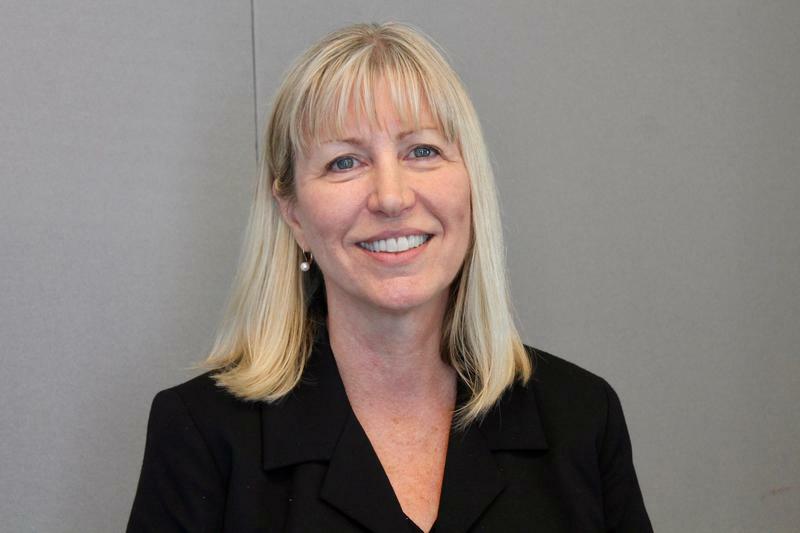 The race to succeed Jay Nixon and lead state government is coming down to a vivid choice between experience and a fresh start. 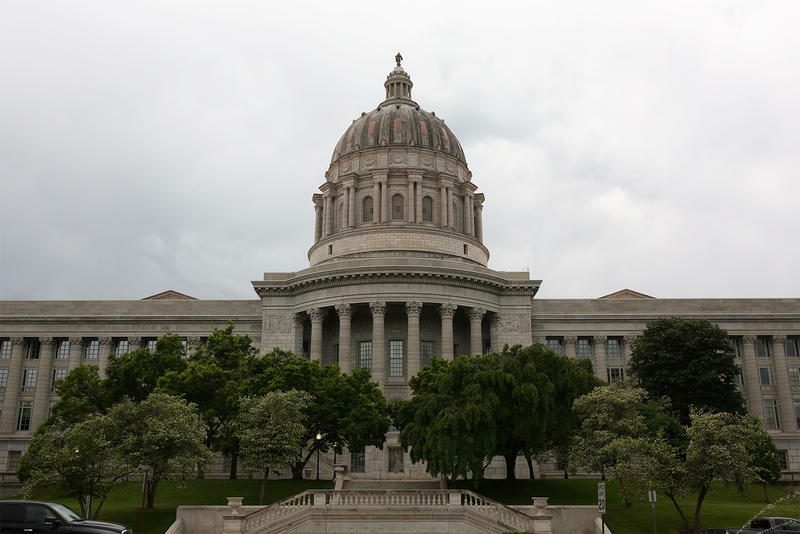 On Nov. 8, citizens will be voting on five amendments to the Missouri Constitution. 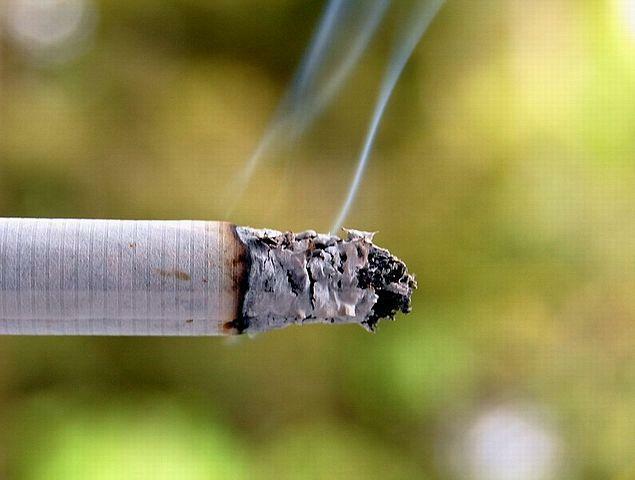 Amendment 2 will establish limits on campaign contributions to candidates seeking office. 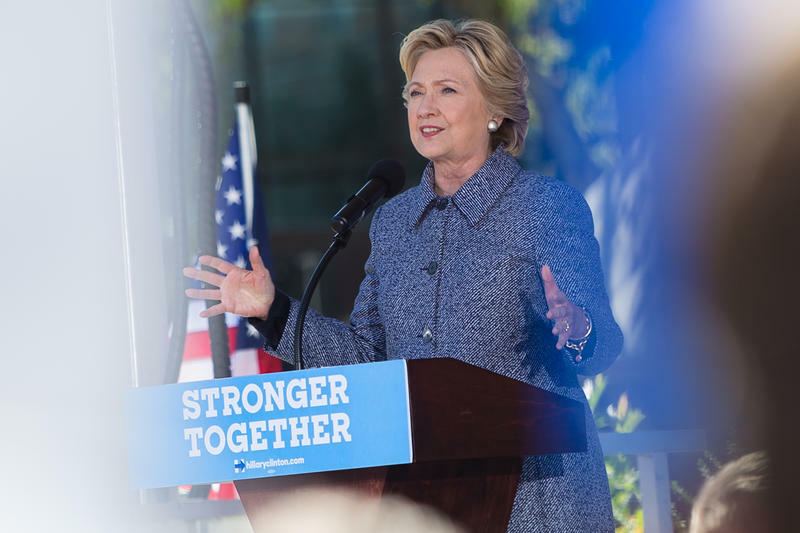 If put in place, individual donors in Missouri will no longer be able to donate millions to campaigns. 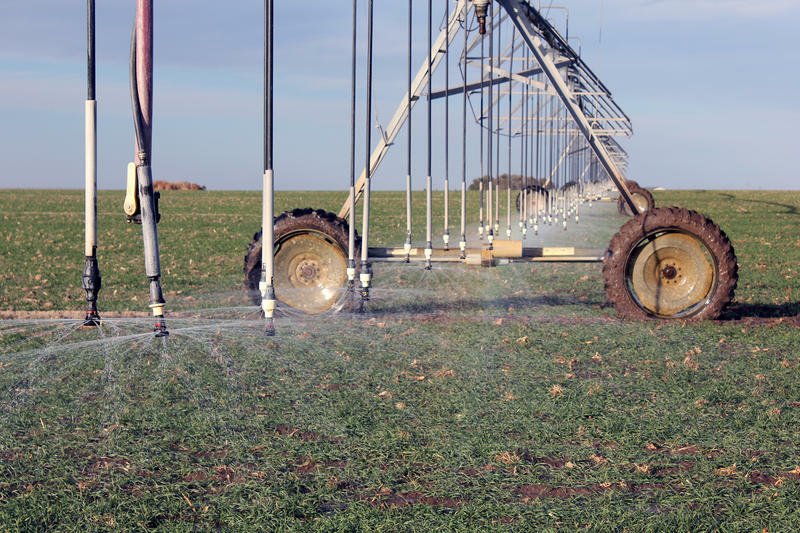 Currently, donors can give any amount they see fit as long as they follow the rules established by the Missouri Ethics Commission. In a sign of how competitive Missouri’s U.S. Senate contest has become, the two major candidates – Republican incumbent Roy Blunt and Democrat Jason Kander – held dueling roundtables with area military veterans. Wednesday’s events were intended to underscore how both men are highlighting their armed services credentials, and emphasizing their concern about the problems facing the nation’s military. Missouri’s crowded GOP contest for governor has lost a participant, as state Sen. Bob Dixon is dropping out. The departure of Dixon, R-Springfield, isn’t entirely unexpected. He was at the bottom of the pack when it came to fundraising. His last campaign finance report showed him with less than $83,000 in the bank. 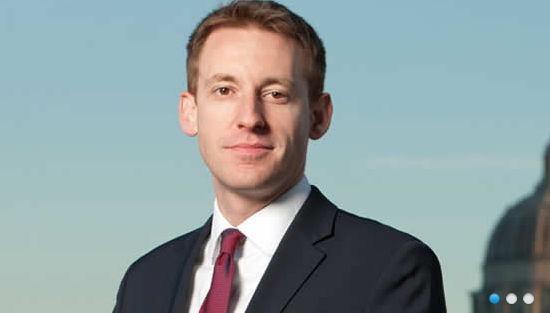 Missouri Secretary of State Jason Kander, a Democrat running for the U.S. Senate, has adopted one of the GOP’s favorite words – “overreach” – as he attacks President Barack Obama’s habit of using executive orders and rule changes to implement his policies. Kander’s prime pitch Thursday to the St. Louis Regional Chamber was that the White House was too dependent, in his view, on using executive orders and rule changes to circumvent the Republicans who control Congress.